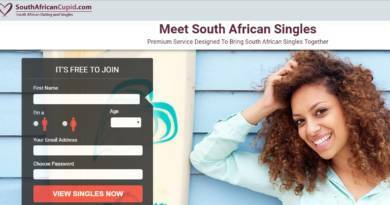 People can make friends from abroad easily with the help of chat websites and social networking services like Tinder, Facebook and Twitter. If you got someone’s phone number on a social networking platform and if you would like to call someone (who is living abroad) with WhatsApp, you can do it easily. We got a question from one of our visitors recently and he would like to know that if WhatsApp charge for international calls? If it is how much they charge and how much they request from each calls. We are going to answer his questions on here. I hope this is going to be useful for him. 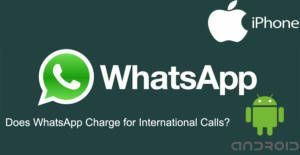 Does WhatsApp Charge for International Video Calls? You won’t also charged by WhatsApp for calling someone abroad or any kind of international call. WhatsApp is providing call and video call services completely through your internet connection. This service is not provided by Mobile Networking companies, so you won’t be charged at all. You can make your calls freely to abroad. WhatsApp doesn’t charge for international video calls too. If you have a proper mobile data connection package from your mobile service provider, you are not going to be charged with video calls at all. However international video calls can be problematic at times. We recommend you to check our guideline for improving performance of video calls. You are going to have better calls with the tutorial. If you do not know about your partner’s country phone code (or if you do not know your country’s phone code), we recommend you to check our “What is My Country Code for WhatsApp” guideline. You will find information on there about country codes. You can ask us about WhatsApp through our community, contact us page and Q&A service. You can also comment on this page below. Please scroll down/swipe down to reach comment section.